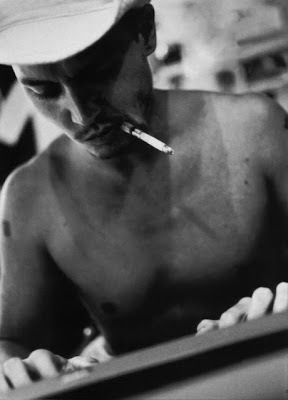 ah, johnny depp is such a stud! love your glasses! um... he is a GOD. 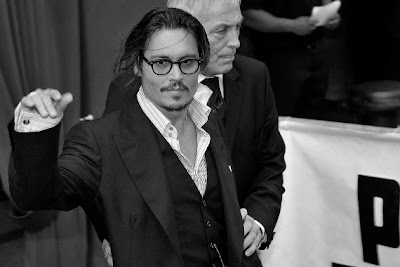 I LOVE JOHNNY DEPP. God he is amazing. Kate Moss and him together were amazing. 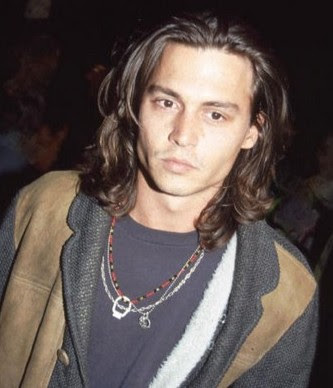 He always looks sooo hot, especially when he's all grungy!! 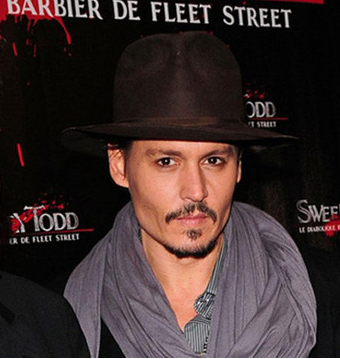 glorious posting - Johnny Depp is one of the best actors so far - and he's the most stylish guy. I love his gamin look! Gorgeous collage! And - he became much better with the years imo. he is a fashion icon. i am so in love! the glasses look great on you btw. 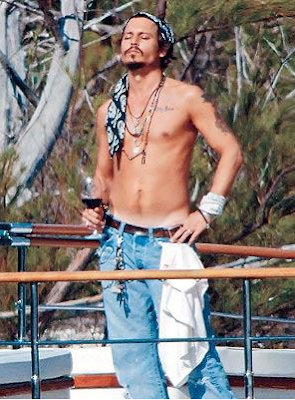 I believe he's inspiring because he's daring and not afraid to express himself through movies or clothes.